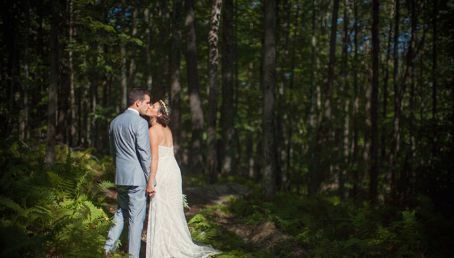 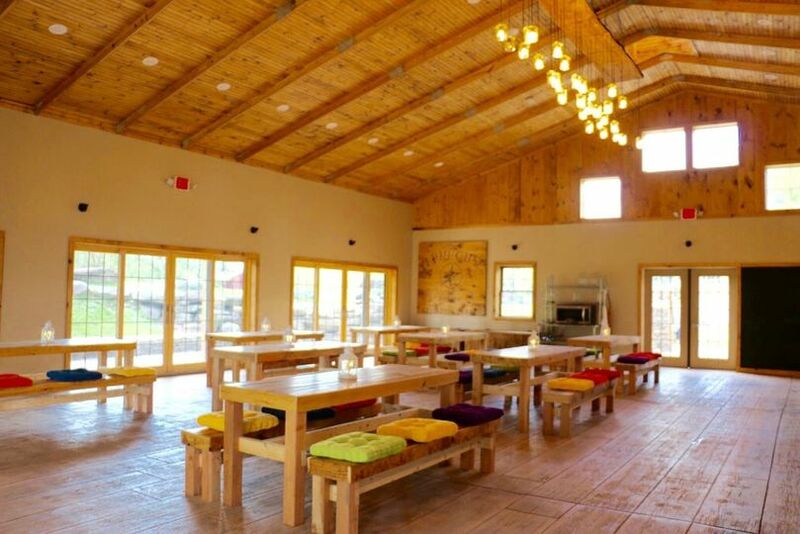 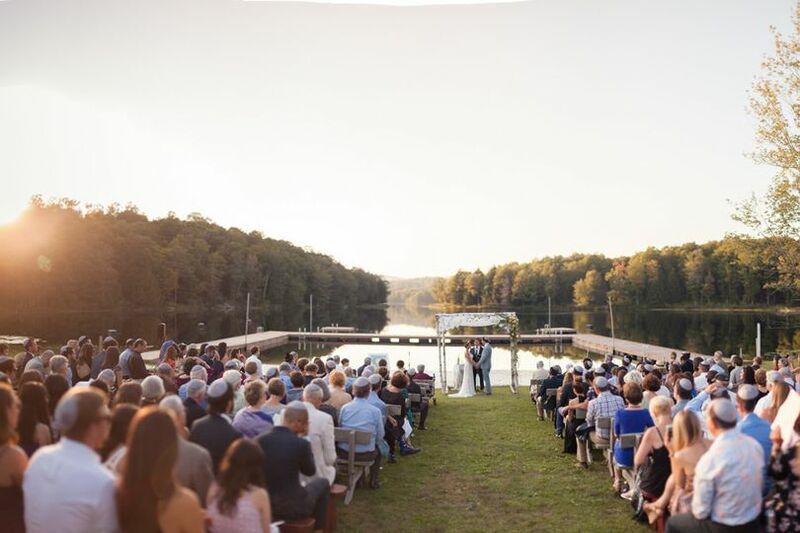 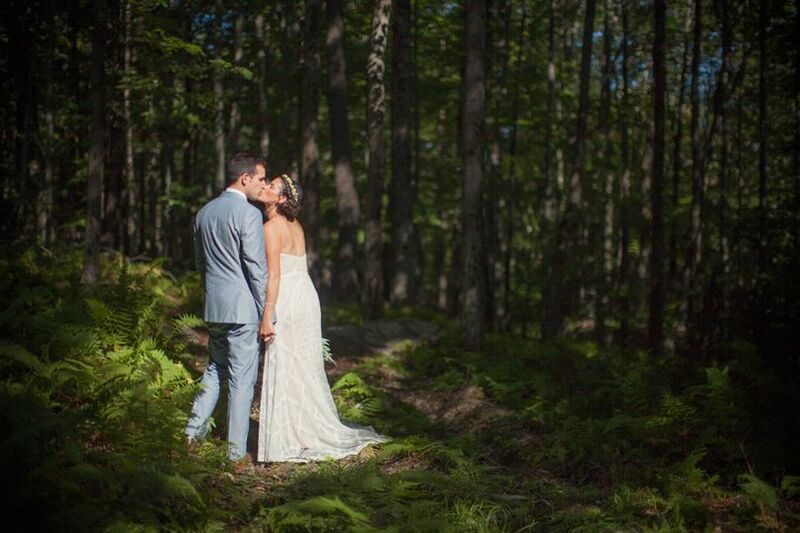 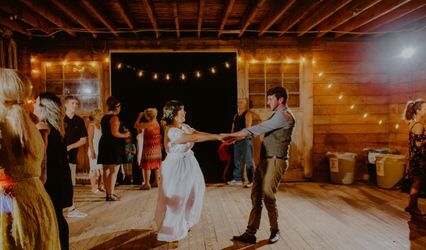 Endless possibilities and beautiful surroundings make Camp Starlight the ideal setting for weddings, private parties, retreats, conferences, reunions, and many other kinds of events. 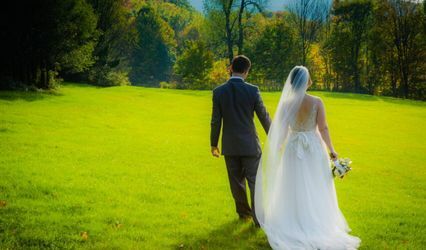 Conveniently located just two and a half hours from the New York metropolitan area, our facility is known as one of the premier locations of it's kind. 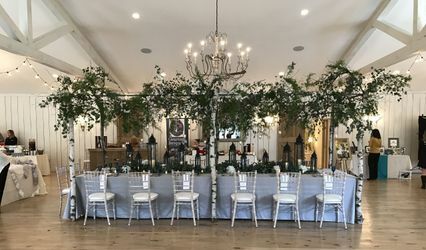 Whatever the size or requirements of your group, our experienced event staff will team with you to turn your special gathering into a memorable occasion. 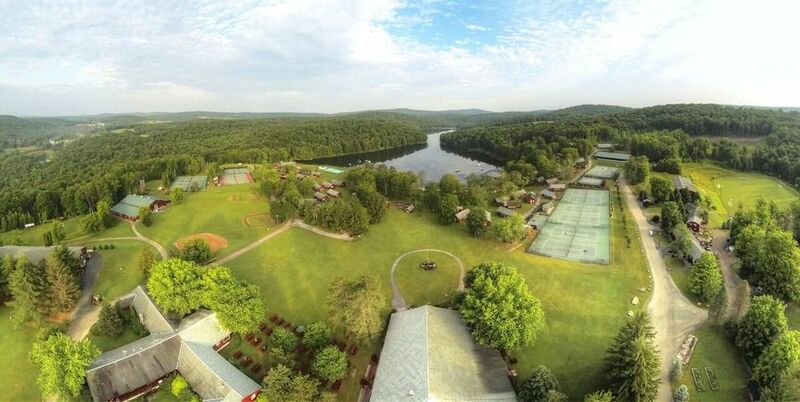 Camp Starlight features two beautiful, private lakes spanning 385 acres. 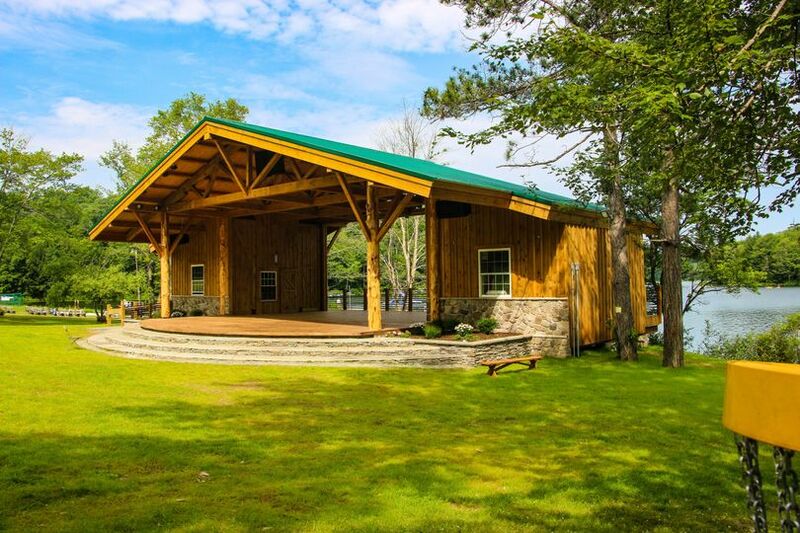 The facilities include a full dining hall, pristine athletic fields and blacktops, pool, barbeque site, lakeside ceremony locations, and a newly renovated recreation hall with over 12,000 square feet of large and small meeting spaces. 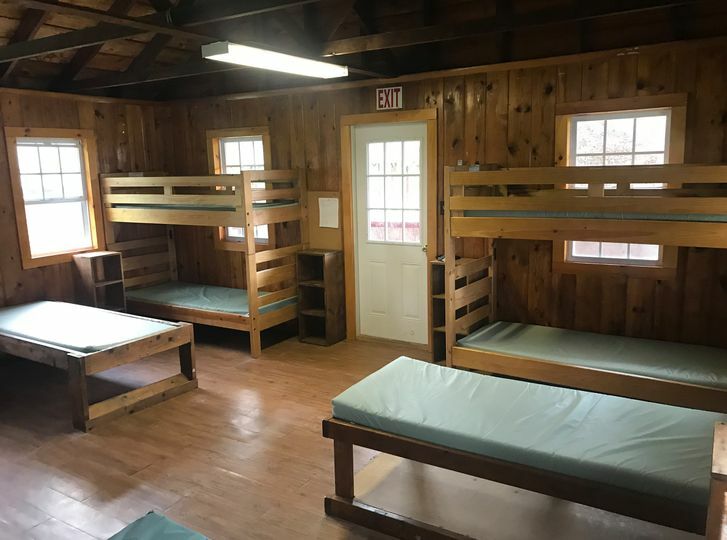 Our recently remodeled overnight accommodations include both private and semi-private rooms in addition to 52 cabins, which in total can house up to 800 of your closest friends and family. 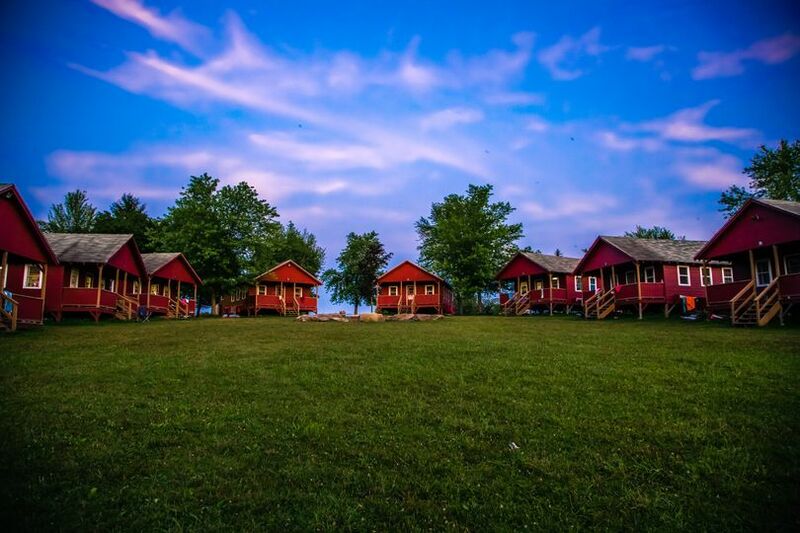 All cabins and private rooms are equipped with bathrooms and electricity. 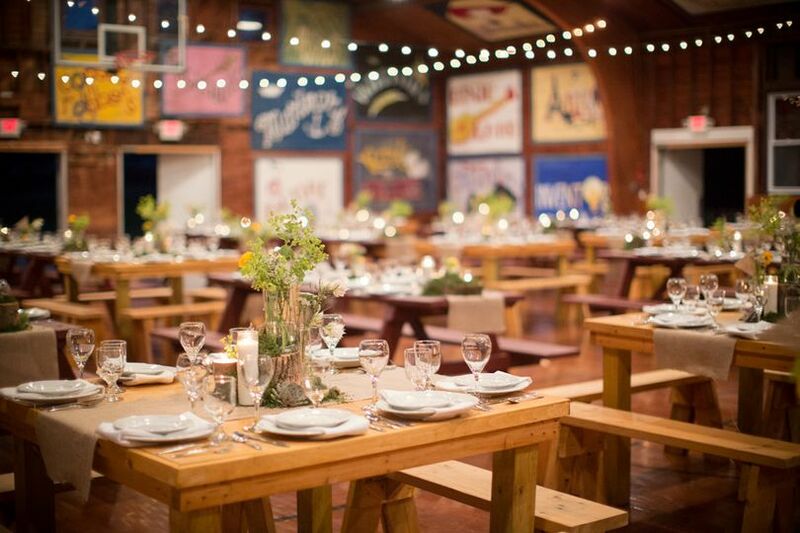 Call us today at 877-875-3971 to discuss availability and start planning your event today!